Experience West Coast at its finest. 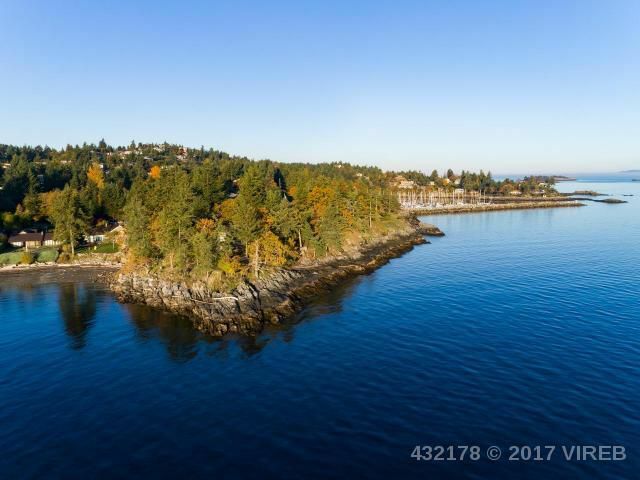 This gracious private waterfront estate invites you to enjoy the best in waterfront living on Vancouver Island. With over 3,000 square feet on two levels, this residence takes advantage of the natural beauty of the grounds and other dramatic vistas along the coastline. The private residence features two master suites, guest suite accommodation and spacious areas for entertaining and relaxation. Walk the trails along rocky outcrops or use the private cove for the start of your kayak adventure. Take in the majestic wildlife, coastal mountains and waterfront activity from almost 1,000 square feet of private deck space.